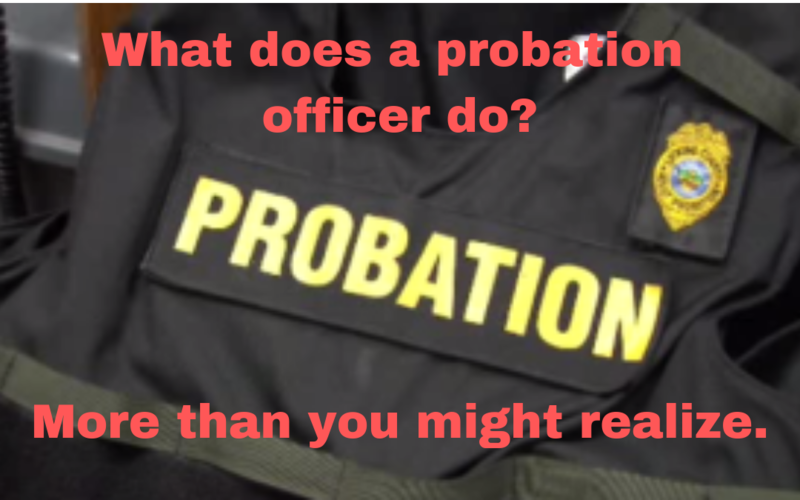 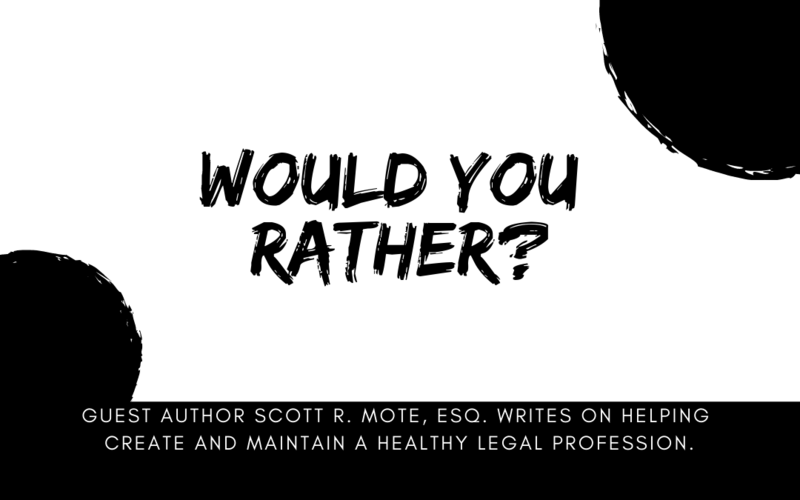 What is the Role of a Probation Officer? 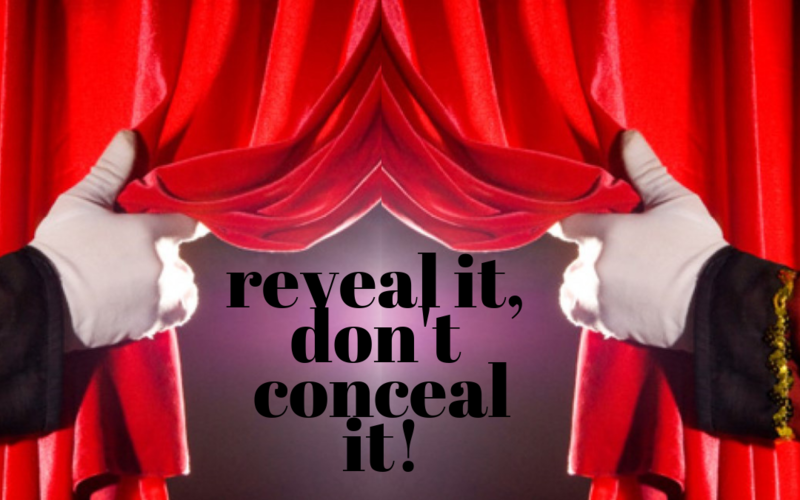 Reveal It, Don’t Conceal It! 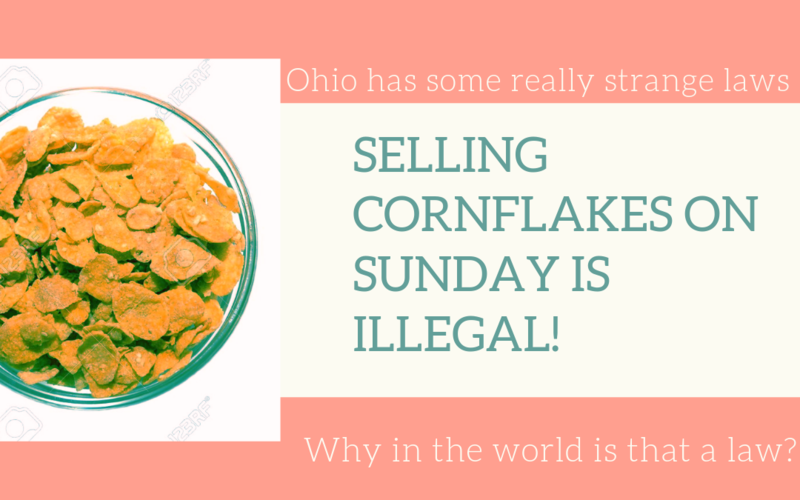 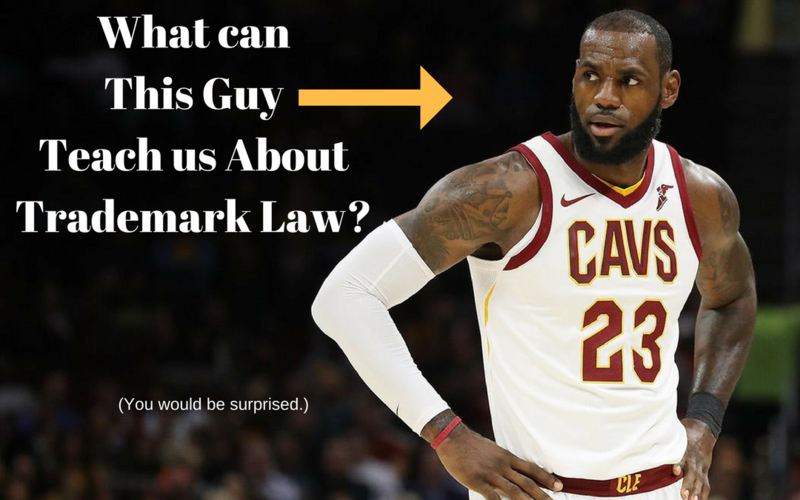 What Can Lebron James Teach Us About Trademark Law? 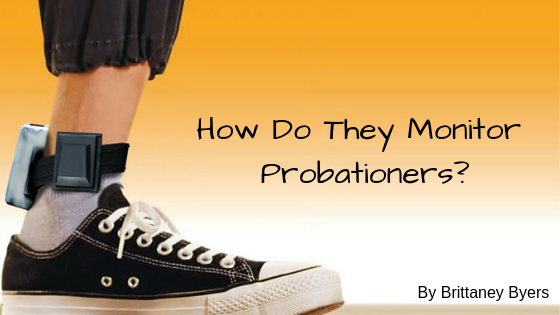 CADY Has Been Featured Again!